Hadoop is the platform of choice for many organizations that store, wrangle, and analyze rapidly growing unstructured data. Tableau empowers business users to quickly and easily find valuable insights in their vast Hadoop datasets. Tableau removes the need for users to have advanced knowledge of query languages by providing a clean visual analysis interface that makes working with big data more manageable for more stakeholders. 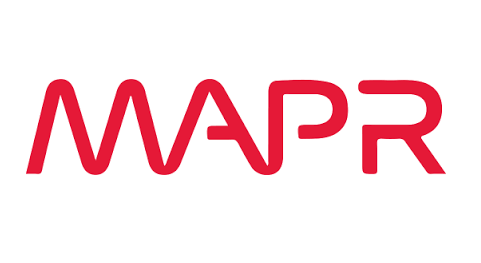 Business users can now explore and find value in their Hadoop data. Native connectors make linking Tableau to Hadoop easy, without the need for special configuration — Hadoop is just another data source to Tableau. Bring data into a fast, in-memory analytical engine for rapid queries, or use a live connection to your own performant database. Tableau also simplifies working with XML files, unpacking and processing on the fly for true flexibility. We've got your back even if you work with query software like Impala and Hive. 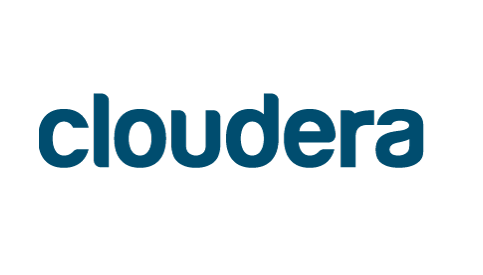 Learn how to implement Hadoop for the enterprise, as well as deployment strategies and best practices for optimizing Hadoop using Cloudera and Tableau to make accessing and analyzing your data easier and more efficient. Learn how Macy's modernized their data architecture to enhance their business intelligence. 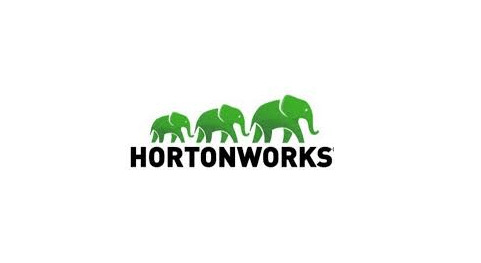 Find out how Hadoop and Tableau facilitated change in this webinar hosted by AtScale and Hortonworks. Learn what’s required to bring Hadoop to a wide-range of business users, ranging from line-of-business stakeholders to business analysts. Tableau’s solution for Hadoop is elegant and performs very well. This obviates the need for us to move huge log data into a relational store before analyzing it. This makes the whole process seamless and efficient.